Special events may come and go every year, but each affair is unique. 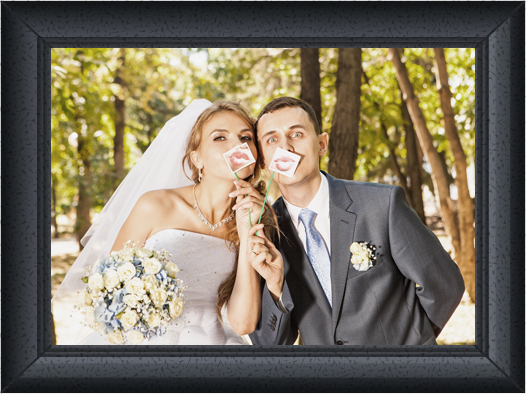 Make sure you capture each moment with the help of Amigo Video and Photography in Haltom City, TX. We offer photography and videography services at rates that are easy on the pocketbook. Whether you need a videographer, photographer, or both, you can count on us to provide you with high-quality outputs each time you hire us. Why Choose Amigo Video and Photography? Book a Photography Services Today! Reminisce happy times with your family and friends. Make the most of our photography services and allow us to take pictures of your most candid moments. No matter what your photography or videography concerns are, you can trust us to go above and beyond to keep your memories alive through creative, high-resolution photos and videos. Book an appointment today! 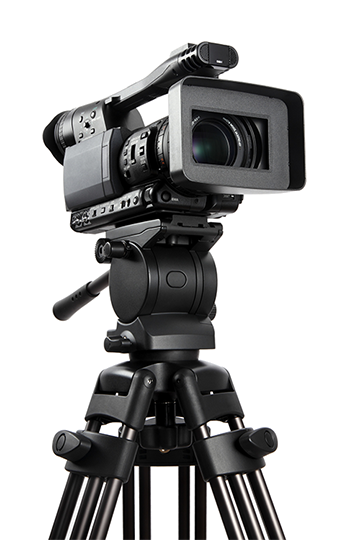 Give us a call to learn more about our seasoned photographers and videographers.